Christopher Wallis, also known as Hareesh, is a scholar-practitioner with thirty years of experience, having been initiated into the practice of yogic meditation at 16, and fifteen years of formal education. 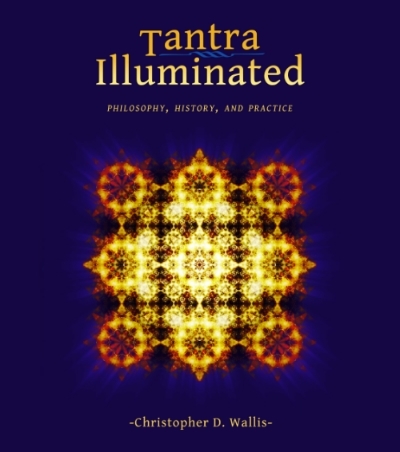 He is the author of Tanta Illuminated, about the little understood spiritual tradition of Tantric Shaivism, and The Recognition Sutras, that presents his translation and explanation of the 1,000 year old spiritual masterpeice Pratybjijna-hrday, "The Essence of the Recognition Philosophy". His degrees include a BA in Religion and Classics from the University of Rochester, a MA in Sanskrit from UC Berkeley, a M.Phil in Classical Indian Religions from Oxford, and a PhD in Sanskrit from UC Berkeley. His doctoral dissertation focused on the role of spriitual experience in the tradition of Tantric Shaivism. Additionally, he received traditional education at yoga ãshrams in update New York and India, training in meditation, mantra-science, kïrtan, karman-yoga, and pedagogy. He currently teaches meditation, yoga darśana (practical philosophy), Trantrik philosophy, Sanskrit, mantra-science, and offers spiritual counseling. All the ancient masters of yoga without exception say that this practice has a purpose: full awakening to our real nature and radical freedom from all mind-created suffering. So why is there so little discussion of that goal and how we can realistically attain it? This provocative workshop will present powerful teachings from the yoga traditions that clarify the nature of the path, the goal, and the obstacles along the way. When these become clear, our road suddenly seems shorter, we see that we have what it takes to walk it, and our whole life in energized by that conviction. Join us for uncensored straight talk about the ups, downs, and apparent shadows of the journey. 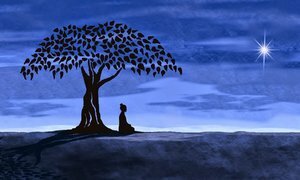 Lecture, Q&A, and meditation. Though Tantrik philosophy was deeply influential on all the Indian religions, especially the spiritual path of Yoga, "Tantra" is a much-misunderstood concept today. Going back to the original sources, we discover that the roots of this tradition possess some of the most effective teachings and technologies for human transformation, and these offerings are particularly relevant for our time. 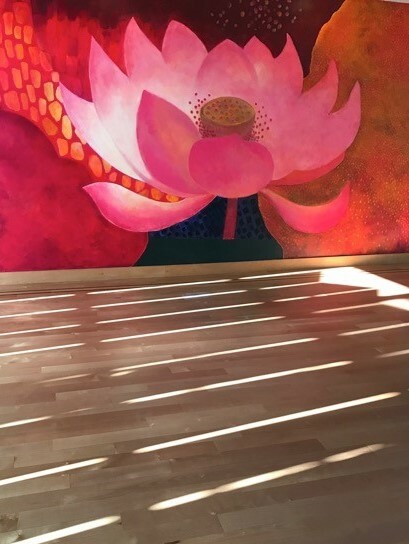 As teachers and practitioners of yoga, these powerful teachings and practices can creates shifts and openings on the deepest levels of our being, clarify the sources of suffering and bliss in our lives, and leading us to illuminating insights that more fully connect us with our true nature. There are so many yoga traditions, spiritual teachings, and forms of practice that it can be overwhelming. How to make sense of it all? Drawing on 25 years of experience and study, this workshop presents the key essential features that make the journey of yoga successful and joyous. The seven stages of the path and the seven indispensable practices will be clearly presented, with immediately actionable information. This engaging and surprisingly entertaining workshop will inspire your spiritual journey like no other. To register fill in your email and phone number below, then click "Register Now PayPal".